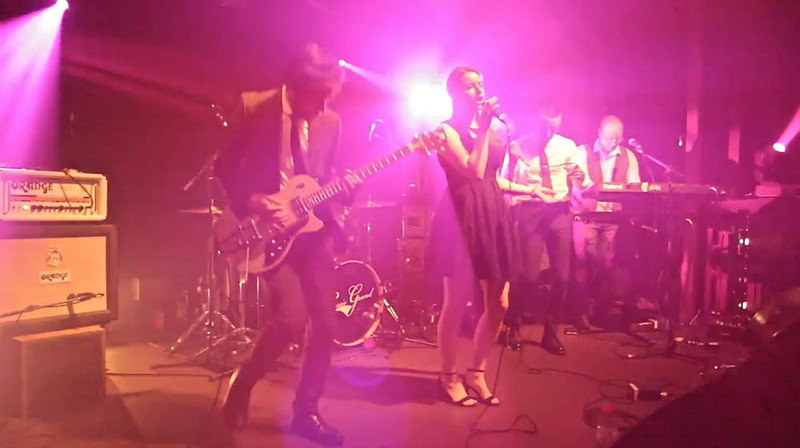 Sugar Honey are a fun, energetic and experienced 6 piece live band. Featuring Male and Female vocals. 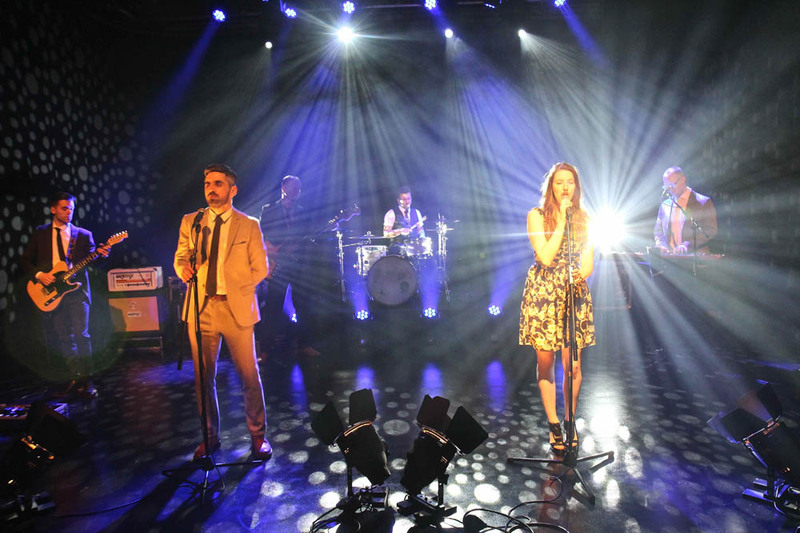 Sugar Honey boast six passionate, talented and highly experienced session musicians, who are committed to providing an extremely high standard of entertainment for any style and size of event. Our experience allows us the ability to really read the dance floor, playing what people want to hear and keeping the party jumping all night! 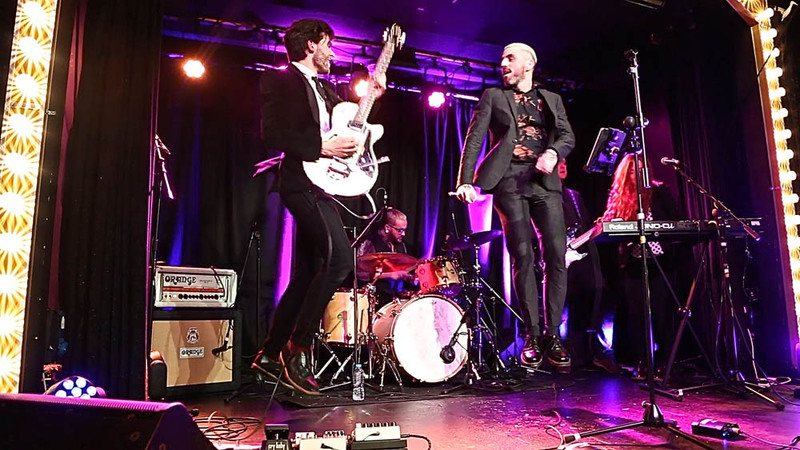 Sugar Honey aim to provide music for a huge range of tastes. Our extensive setlist covers classic hits from past decades from as far back as the 50’s all the way to the most recent chart hits. If you have any specific songs which will help make your event even more special, we will always aim to learn any of these special requests for you and help you plan these into your night! 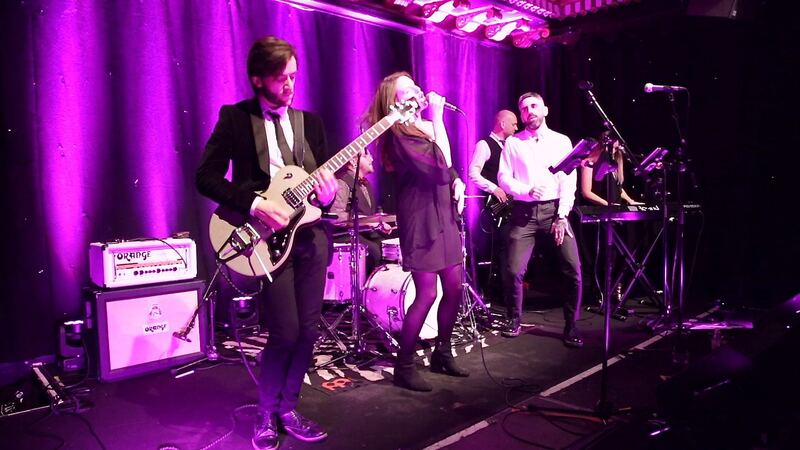 Well organised, driven and professional, Sugar Honey always strive to provide a seamless and exciting entertainment experience, with ceilidh and DJ options available on request and fully self contained, professional PA system and backline equipment to make sure everything sounds great!